Born and raised in Montgomery County, Michael brings with him extensive knowledge of the diverse neighborhoods that make up the DC Metro Region and everything they have to offer. From his time serving in the United States Marine Corps, Michael has developed a strong work ethic, attention to detail, and a passion to help others. After his eight years of service Michael Hangemanole attended and graduated from the University of Maryland University College with a Bachelor of Science in Business Administration. 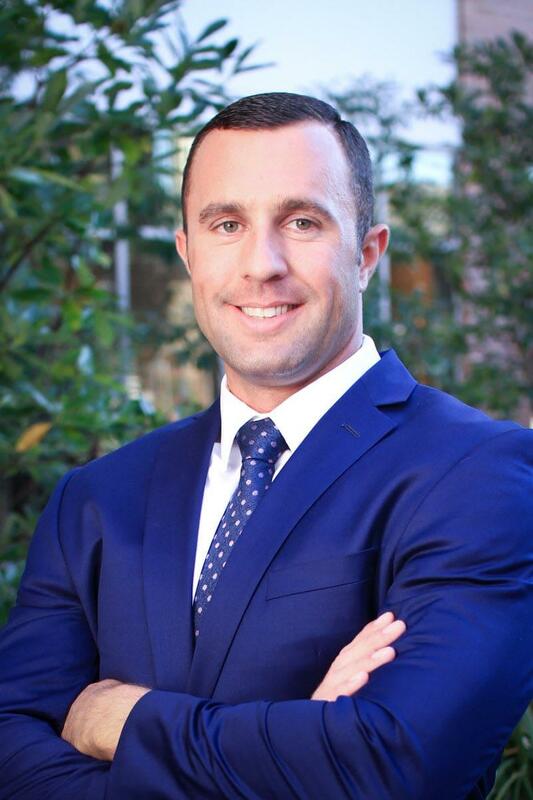 No one knows the meaning of dedication more than Michael, who prides himself on serving his clients with the same level of enthusiasm and dedication as he served this country with. Understanding the importance of customer service, Michael makes his client’s a top priority 24/7. When working with Michael you will receive a strong negotiator and great communicator. Most importantly you will be working with someone who genuinely cares about helping you obtain the best value for your sale or purchase all while ensuring a smooth transaction.